Hi there! My name is Aneesha and I am the director of Lace & Lavande. I do so appreciate the time that you are taking right now to learn a little more about us. 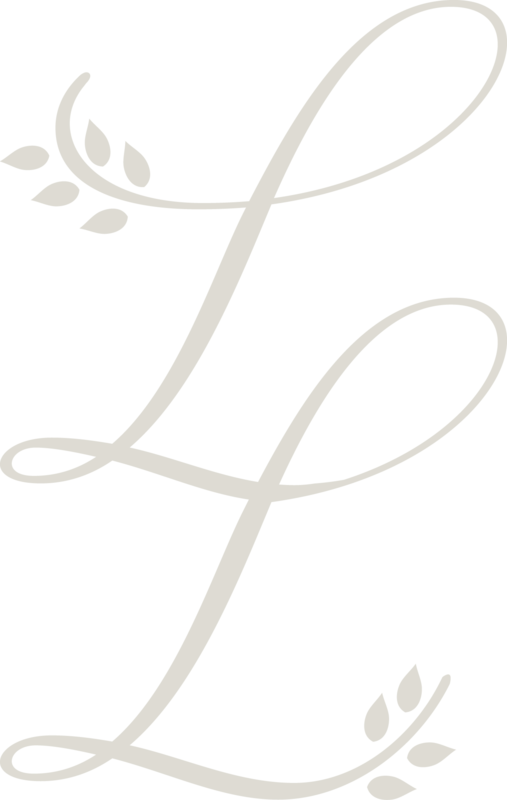 Lace & Lavande is an event-planning agency, based in the southern, fun-filled city of Montpellier, France. 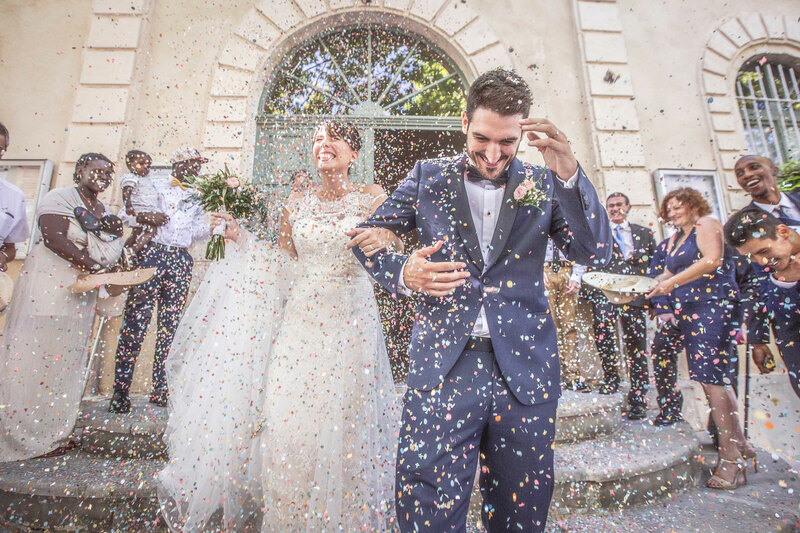 We have a very simple goal: to creating bespoke moments filled with emotion! It could be a wedding proposal, wedding reception, or bachelor(ette) party, among a host of other possibilities – you tell us and we’ll deliver. . Our intention is for you to return home with stars in your eyes, and a happy glow in your heart! Just picture yourself standing with the sun kissing your face and the sound of waves gently caressing the shore while the person you love the most is standing in front of you, and both of you are surrounded with the indulgent smiles of your loved ones. 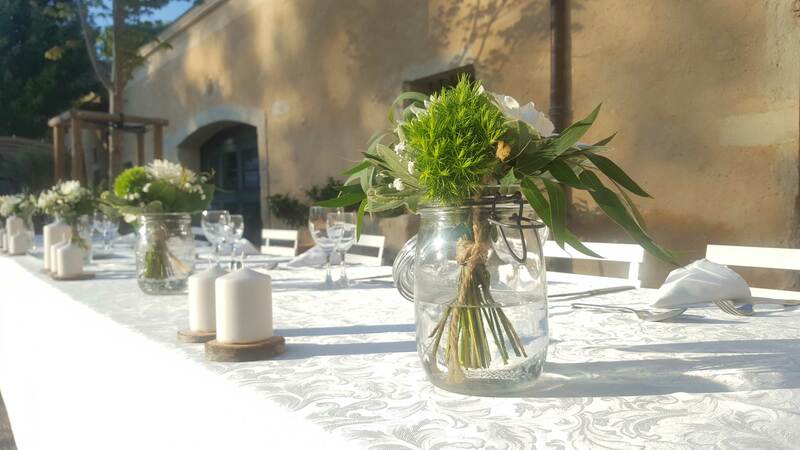 No, no, you aren’t dreaming, these are just two of the many types of dreamy-venues you can indulge yourself in when you choose to have your Destination Wedding in the south of France. Now to help you decide if Lace & Lavande is a match for you, please give us a call at(+33)(0)6 59 71 58 07; we speak English, French, Tamil and Hindi. 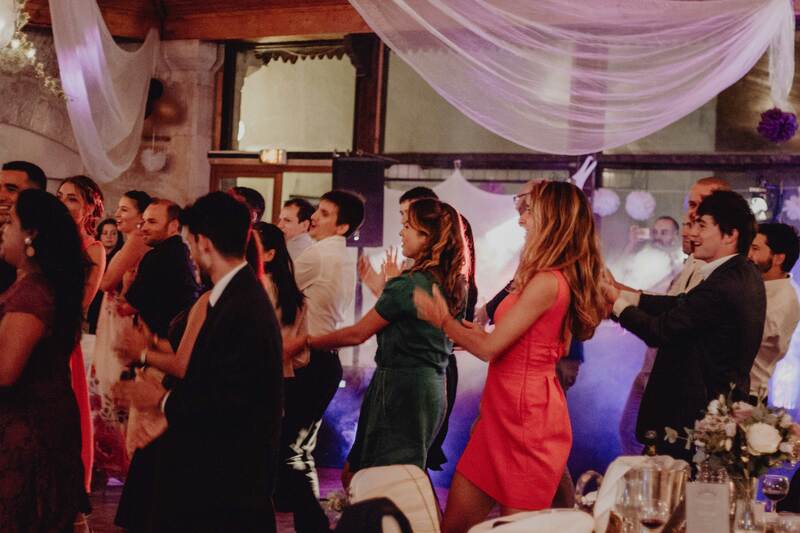 Whether you are planning a grand fête downtown with 300 guests or you are looking forward to an intimate, beachside wedding with 25 of your closest family and friends, we take all of your hard work and make it come to life on the day of the event so that you can relax and enjoy the celebration. Starting two months before your wedding day, we will work with you to gather all of the planning details, review a detailed wedding checklist together, create timelines, attend a final meeting with you at the reception venue, and finalize timing and logistics with your team of event professionals. You are off to a good start on planning your wedding day! You have booked the perfect venue, have a general wedding budget, and maybe even sounded out a few of your event professionals already. Now what? Your wedding day is the one day when you want everything to be perfect. The expectations about this day can be immensely stressful. 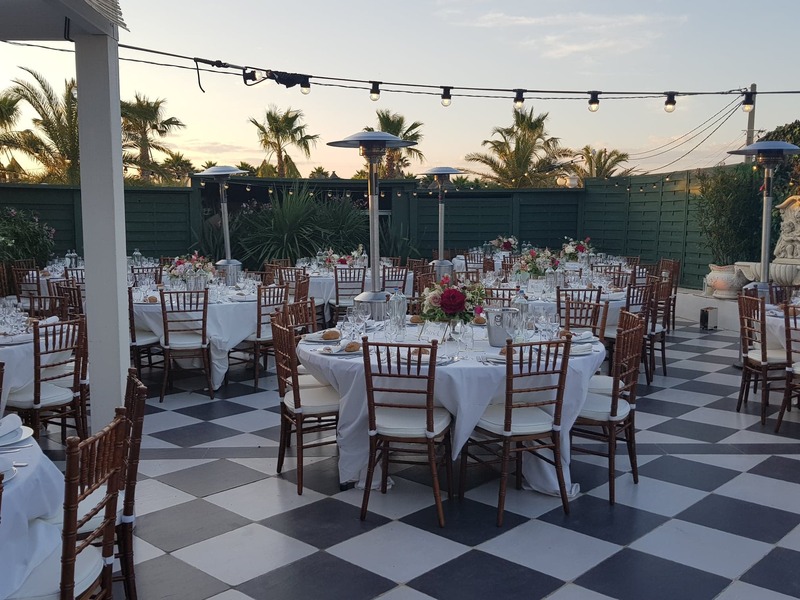 Whether you are planning an intimate celebration with 40 guests or an elegant affair for 200, Partial Wedding Planning can be the key factor in helping you organize and manage the hundreds of details involved in planning a wedding. You’re engaged! It’s an exciting time and it has been fun to announce the news and celebrate with your family and friends. Now comes the daunting task of planning the wedding day. Between work, school, family, friends, and life, it can be stressful to think about all the details involved in planning your wedding. Where do you even start and how are you going to juggle 100+ hours of wedding planning with everything else you have going on? Hiring a full service wedding planner is a must-have investment for the busy professional. Besides our wedding specials, we are equipped and eager to help you plan other memorable events such as wedding proposals, bachelor and bachelorette parties, wedding brunches, wedding-week guest activities, and baptisms – we have you covered! Pricing for each À la carte service is custom quoted based on your specific needs.